Christians around the world are under attack and face death and genocide. Families killed, often right before the very eyes of their relatives. Women and children raped and sold into slavery. The attacks on Christians have grown worse in the past year. 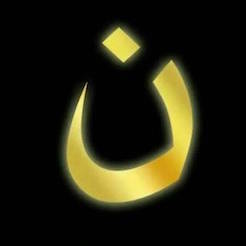 Open Doors USA has studied Christian and religious persecution for the last 25 years. 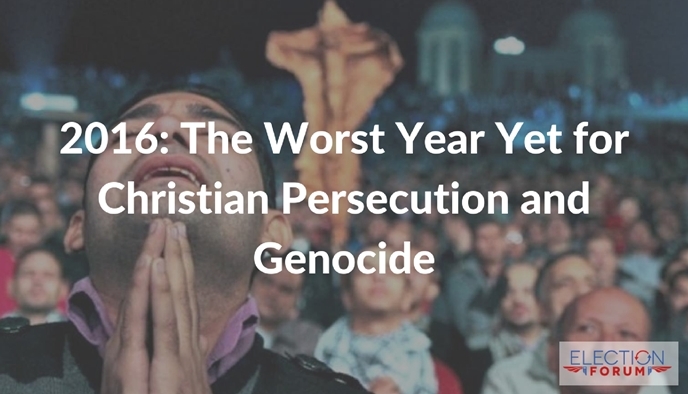 The year 2016 was the worst year on record for Christian persecution. What is the biggest source of hatred and murder against Christians? 35 out of the 50 countries surveyed for persecution are Islamic countries, as are the top 9 out of 10 countries in the world for Christian persecution. The anti-Christian violence as accelerated most quickly in Pakistan, even though Nigeria is witnessing an unprecedented assault and genocide against Christians, too. Please sign our petition and urge Congress to pass HR 565, the Save Christians from Genocide Act. America sadly will soon be on this list. Please prepare American Christians, it is coming to a neighborhood near you soon. The anti Christian attitude will turn us into targets.